Excellent location! 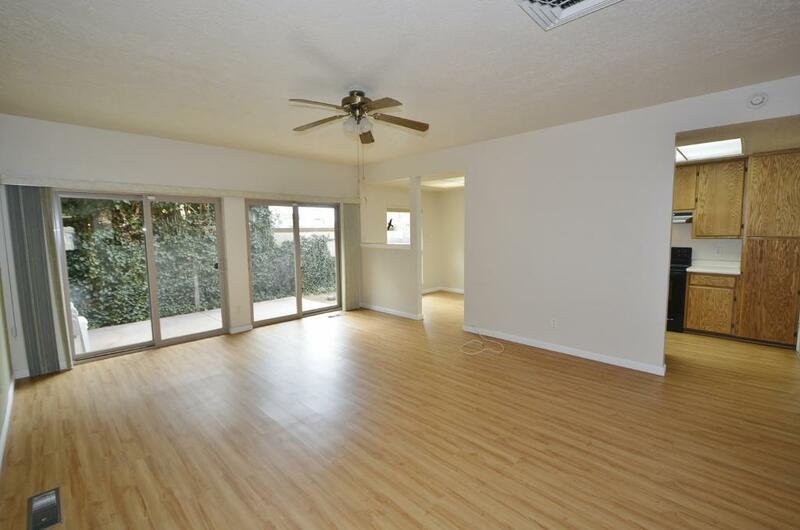 2BDR/2BA/plus office townhome in Los Trechos! Many updates! REFRIGERATED AIR! Updated furnace, water heater and ROOF! 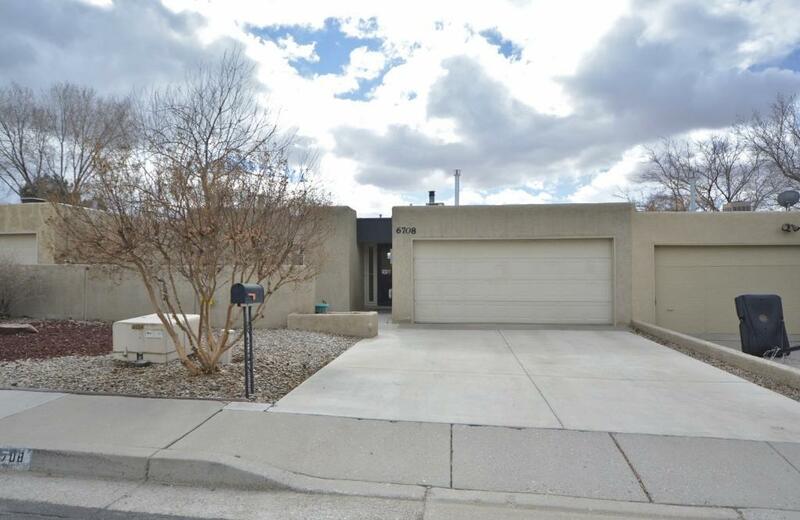 Updated stucco (2013) Two large bedrooms plus a beautiful built-in office addition with cabinets & desk. Light & bright atrium for plants! Bath features a therapy tub! Kitchen has bkfst nook and all appliances stay! 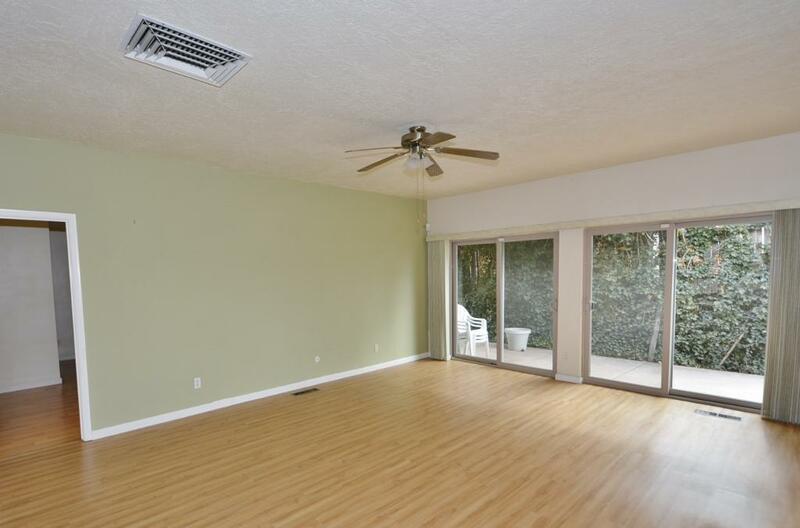 Private patio can be accessed from the master bedroom and living room. 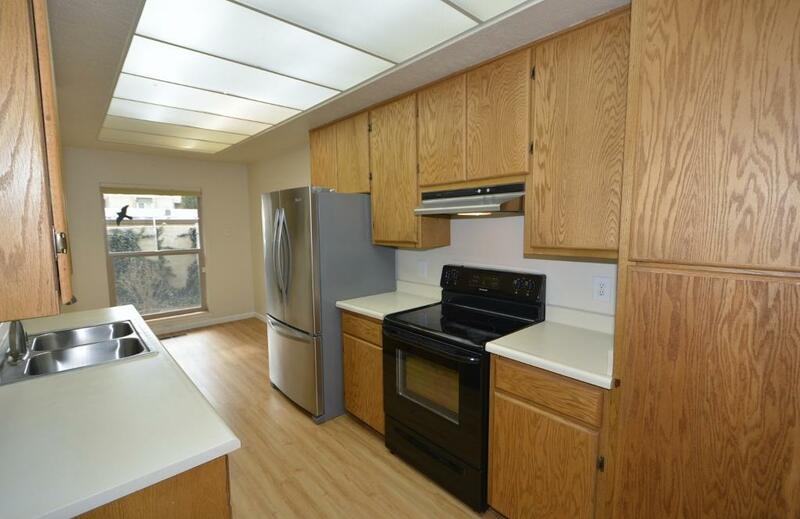 Convenient location close to shopping, restaurants, parks and transportation!